Bestselling author of several fantasy novels including Marion Zimmer Bradley�s Ancestors of Avalon, Diana L. Paxson now turns her attention to Trance Possession. Specifically, how to safely and effectively enter and to exit possessory trance. In possessory trance, one voluntarily offers one�s body as a vehicle for spirit work. This differs from other forms of trance in that one�s �normal� personality is replaced by a personality that is identified by oneself and one�s community as a spirit or a god. 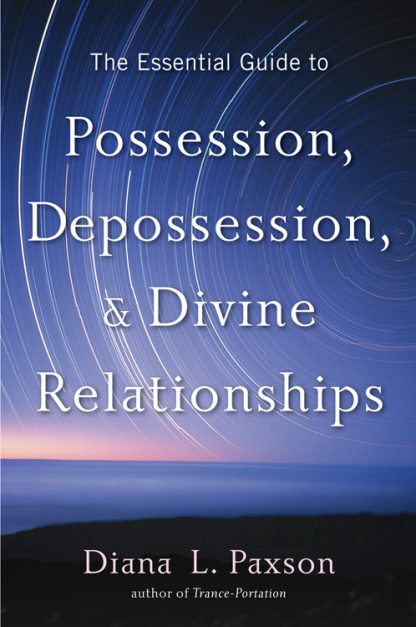 A practical book of particular interest to witches and pagans, each chapter includes two to five exercises that will assist you in your personal experiences with possession.